Sailboats, sailboards, scuba and snorkeling equipment are available to help you enjoy the beautiful offshore world and the coral reefs. 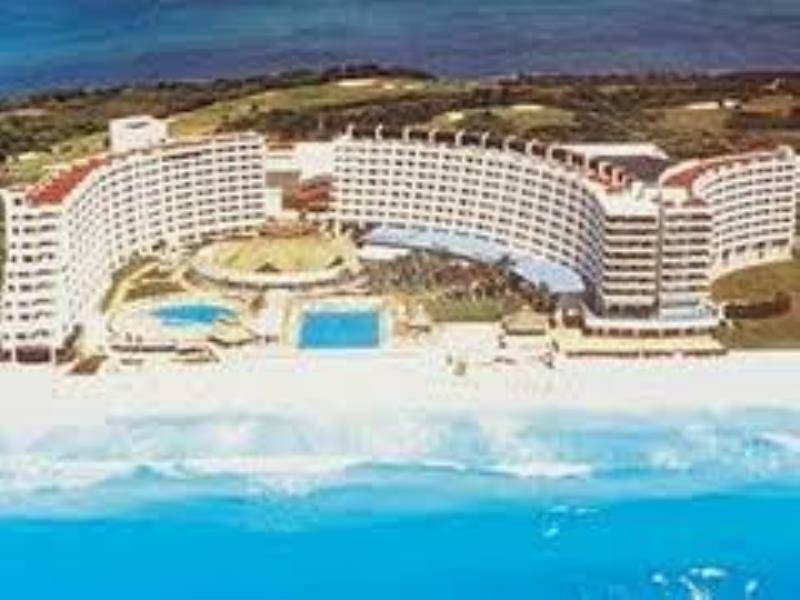 This resort located in one of the most amazing beaches of Mexico, has everything for your perfect vacations. Do not miss the chance to reward yourself in this resort.